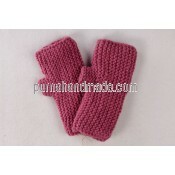 Woolen Full Gloves in new design and style to keep your hands warm. 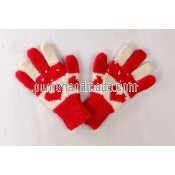 Woolen Tic design Gloves for your beautiful hands. Glove hole design are simple and plain design to fit in every hand for all moods. Coan Design Woolen gloves are lovely gloves to have your hand wrapped around with. 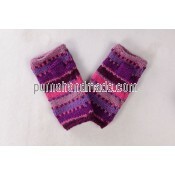 Woolen wave design glove are cool hole gloves. 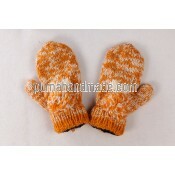 Woolen pant design gloves to get your closer to nature in design and warmness. Woolen bat design gloves are nice gloves. A stylish new design to with flower shape. 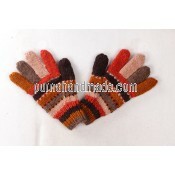 Glove Mittten Mix are cool woolen item.